What to do in Begur? The Fira d’Indians celebrates the intense relationship between Cuba and Begur, which has its origin in the emigration of many begurencs on the island throughout the nineteenth century. Returning to the people, those who had prospered in his business, built ostentatious houses that still decorate the streets of Begur. They were the popular “American”, who wanted to recreate the lifestyle of Cuba and who left us a diverse cultural heritage. 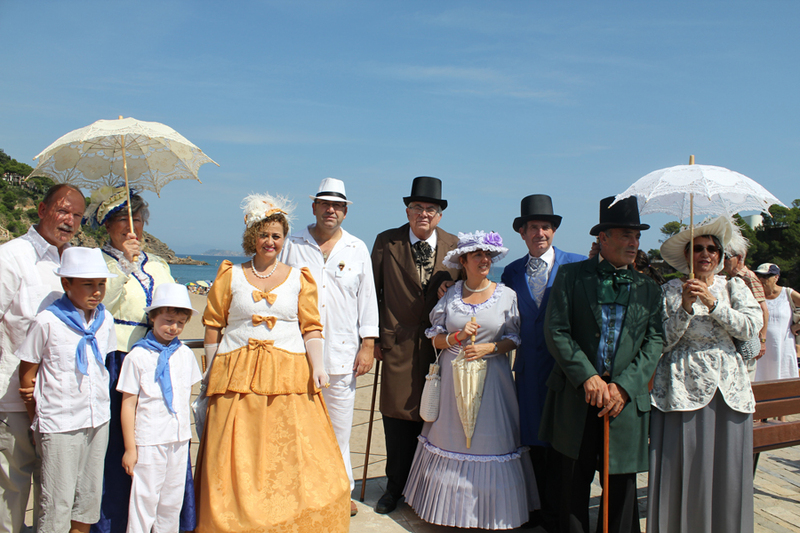 The first weekend of September, Begur is transformed to relive that historical period that has left a deep footprint in our villa and our identity. For three days Begur offers a wide leisure and cultural activities whose thread our indiano past. Three holidays and traditions, an evocative journey to the past and a vindication of our roots. The most traditional gastronomic element in Begur is, clearly, the rockfish, and on it is based the Gastronomic Campaign which takes place each spring. During that time, the different restaurants that collaborate in the campaign offer, the menu of its establishments, the option to enjoy a special menu consisting of dishes based on rockfish with a variety of recipes and a wide range of prices. 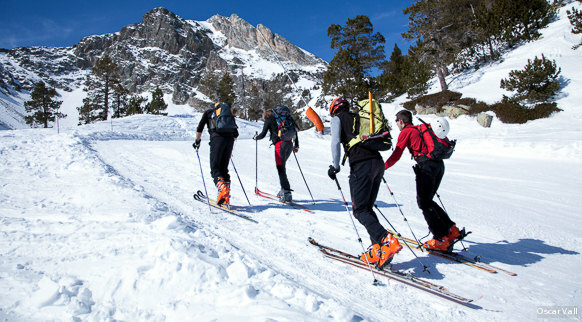 With a mountain guide, you will enjoy the Girona Pyrenees good company and safely. 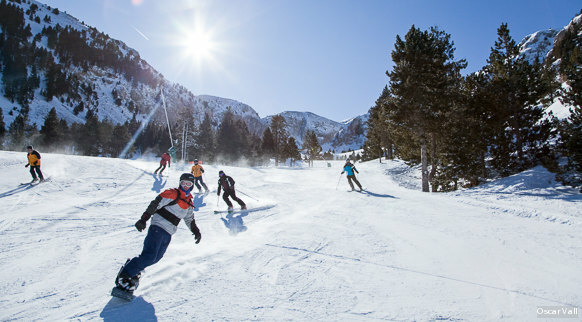 Would you like skiing mountain? snowshoe? ice climbing? the high mountain climbing? There are proposals for everyone. Sure also find the one for you..